Short Run Case Binding – Wrap-Ups, Inc. 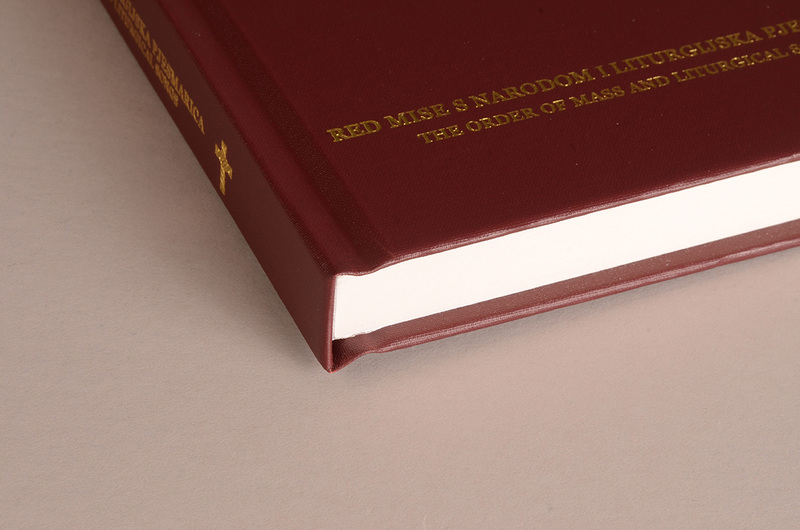 Whether you have a stand alone job for 100 case bound books or you’d like to supply your customer with a version of their perfect bound soft cover books in the hard cover format, we have the equipment to fit the niche of short run case binding. 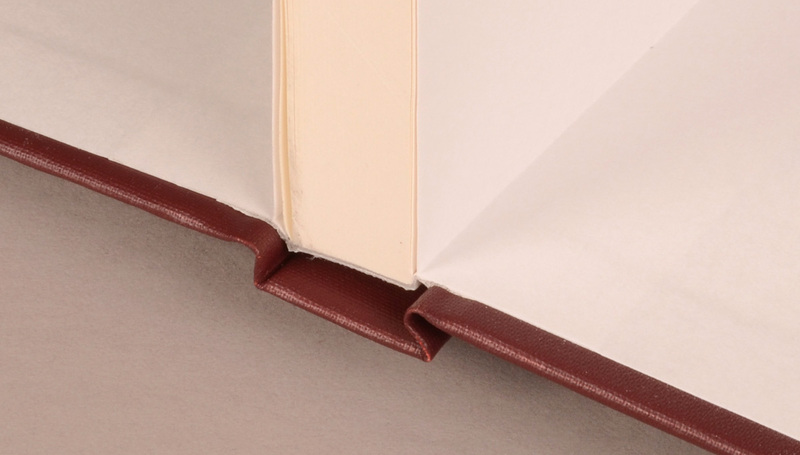 Check out our Case Binding Specifications, Trim Sizes, Thickness Sizes, and Cover Materials Specifications below to fit your needs! Contact Us today to speak to one of our experienced professionals about your Short Run Case Binding needs!